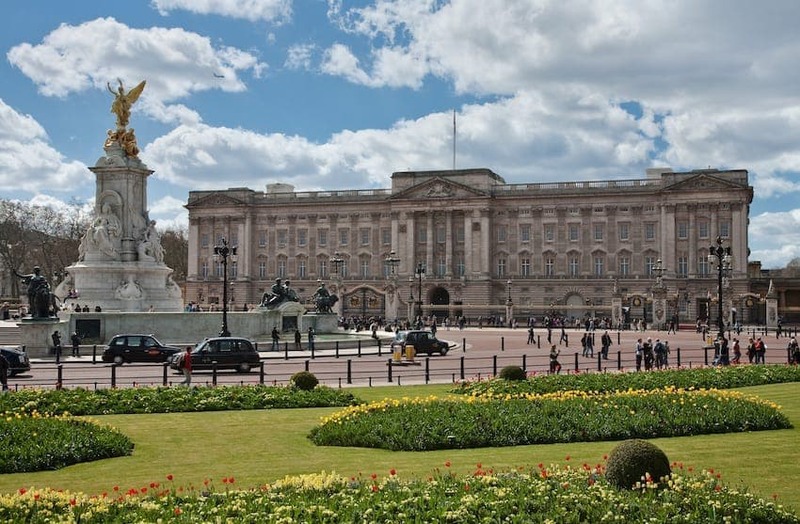 Buckingham Palace began life in the early 18th century as Buckingham House and was remodelled by John Nash for King George IV. A new wing designed by Edward Blore completed in 1850 provided extra space but there was a desire to beautify London into a city suitable for the spectacle and governance of an empire. In 1913 the work to create a new 300ft facade of durable Portland Stone was complete. In the process, Sir Aston Webb became one of the few architects to design an entire urban setting and route in London, influencing how the Royal Family would be seen by their subjects in the future.